HARC is delighted to welcome Dr Matthew Hardy. Matthew has 20 years’ experience as an urban water professional. With a background in urban hydrology and water resource management he has held roles in local and federal government, consulting and academia. 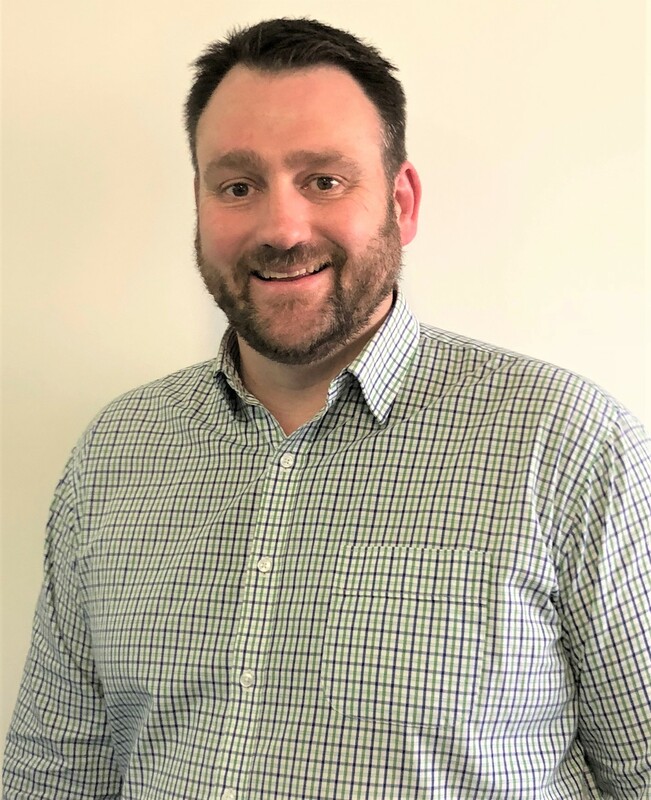 Prior to joining HARC, Matthew managed the Bureau of Meteorology’s urban water team and is excited about understanding and making use of water information. His experience encompasses integrated urban water management, water sensitive urban design, water quality modelling, water recycling, urban development and hydrological modelling. Click here for more details regarding Matt’s experience. Fill in your details and we'll be in touch shortly. Copyright © 2017 Hydrology and Risk Consulting, all rights reserved.